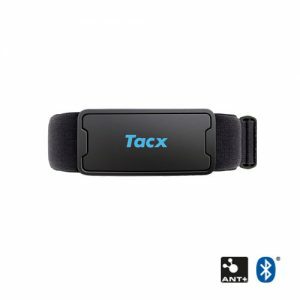 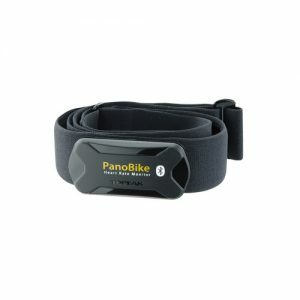 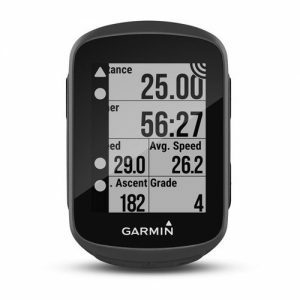 Navigation and advanced training are all in one simple-to-use Rider 330! 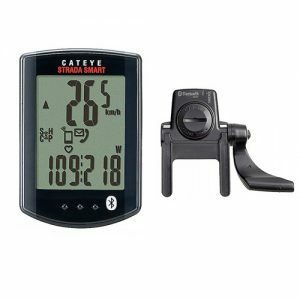 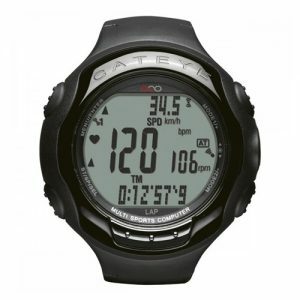 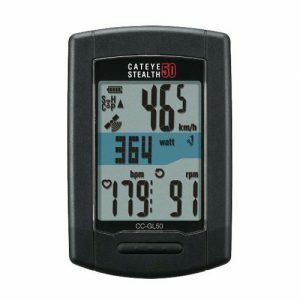 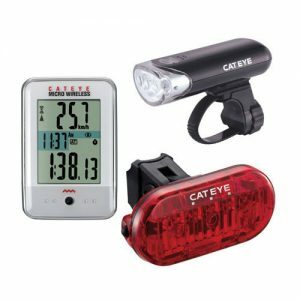 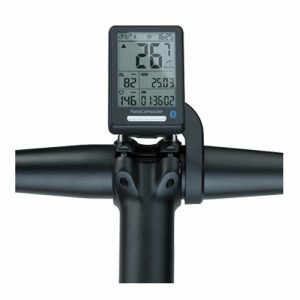 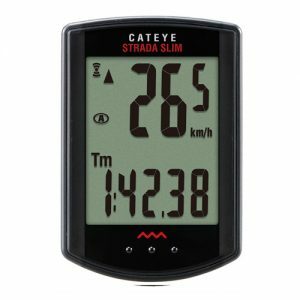 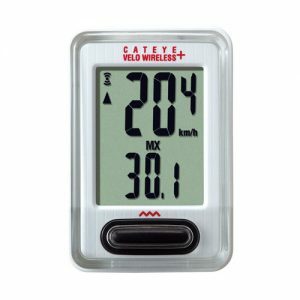 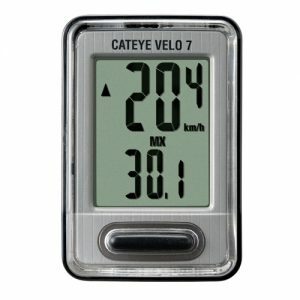 Designed for mountain bike cyclists, Bryton Rider 330 Cycling GPS computer has the perfect size for you to ride on any uneven gravely trails without worrying about its falling off. Featuring new Follow Track function, Bryton Rider 330 is your personal guide, giving you information about road and distance before every turn*. 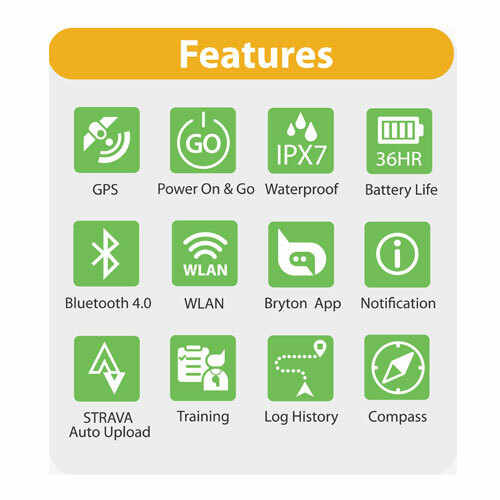 You can plan your trip from Bryton app, follow previous rides from your device history or download .gpx tracks shared from other users. 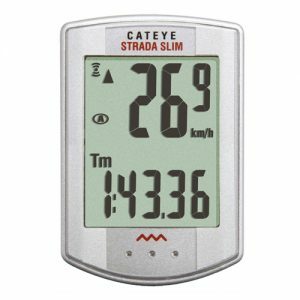 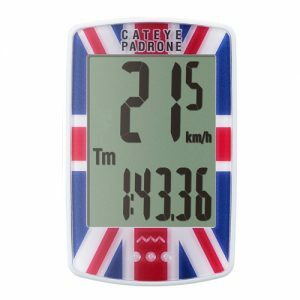 With built in electronic compass, you are always on top of where you are and to which direction you are heading. 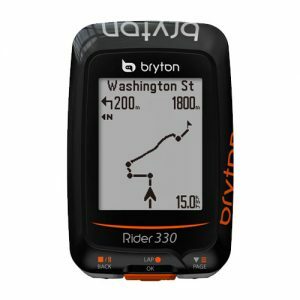 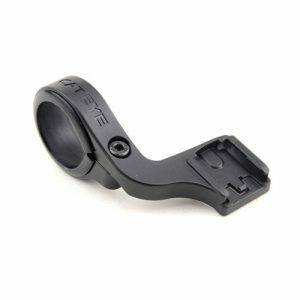 Bryton Rider 330 works seamlessly with Bryton app. 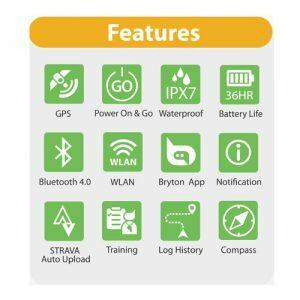 Your tracks and workout data can be synced via WLAN from the device to Bryton App in just seconds, where you can view progress, graphical analysis and share rides on social media. 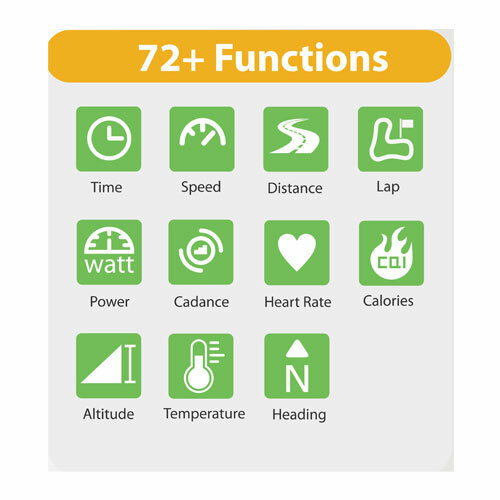 With simple setup, your tracks will be automatically synced to STRAVA, making it easy for you to share and compete with millions on STRAVA. 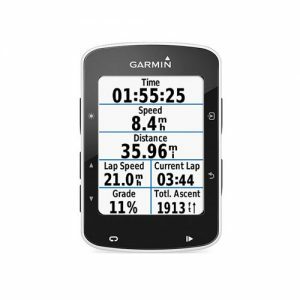 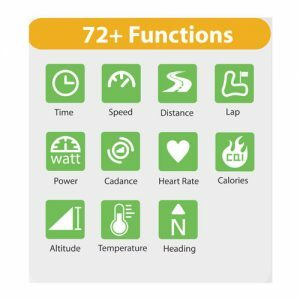 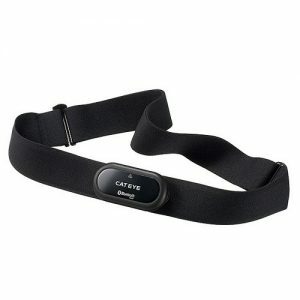 Bryton Rider 330 provides the most convenient way in planning, riding, training, analyzing and sharing.